PC Problems How to fix cd-dvd drive reading or writing problem ? How to fix cd-dvd drive reading or writing problem ? Learn how to solve CD-DVD Drive reading writing problem.If you have a problem with CD-DVD Drive not reading or writing CD or DVD so use this software to solve DVD-CD drive problem . What is CD-DVD Drive Problem ? The DVD-CD drive problem happens when you try to insert CD or DVD to your CD-DVD drive then you got an error message says "Please insert a disc into Drive E : " .The DVD-CD drive can't detect the cd or dvd inside so can't reading or writing .Sometimes you used this dvd-cd drive before and work probably . 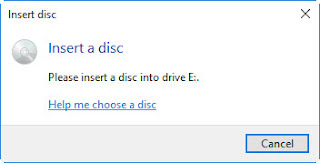 This problem happened with me before and i replaced my DVD drive then i found that the problem wasn't from DVD drive .The CD-DVD drive error message appears due to registry error or may be configuration .Anyway there is a simple solution to fix your DVD drive problem . Many websites gives a lot of complicated solutions for this problem but we have a small solution and will not take more than one minute .Please follow the instruction below and tell us if the problem fixed or not . How to solve CD-DVD Drive not reading or writing CD error? 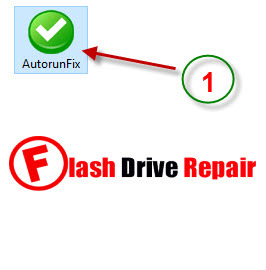 Download Software from the links below the article , then open the software called "AutorunFix " . Use right click and Run As Administrator . After you open the software click on "On/Activar " . 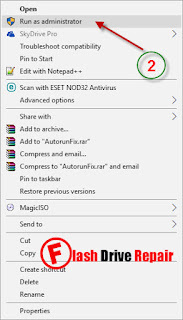 After you click , a message will appear , click OK .
After your PC run again , you will find that your CD-DVD Drive work fine and can read and write any cd or dvd you want . 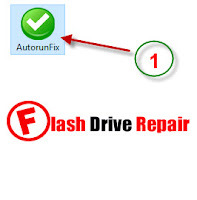 How to fix cd-dvd drive reading writing problem ?